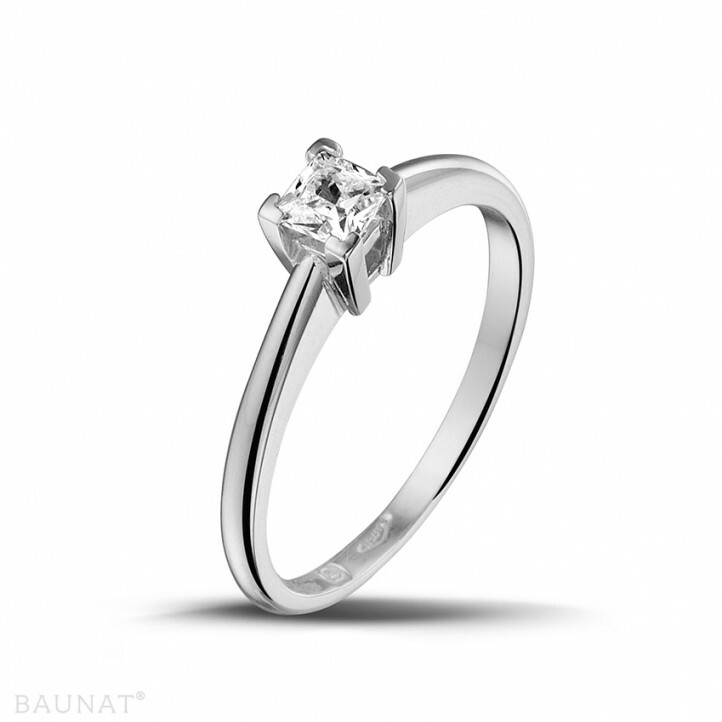 I was on the internet looking for jewellery recently, when I came across Baunat’s website by chance, and I was immediately enchanted. There is a wide choice of jewellery and the quality is great, I couldn’t resist and ordered diamond jewellery. It’s very fine and makes a big impression. I would say just "beautiful". There was only a few days between placing the order and up to collection. A fast and neat service. 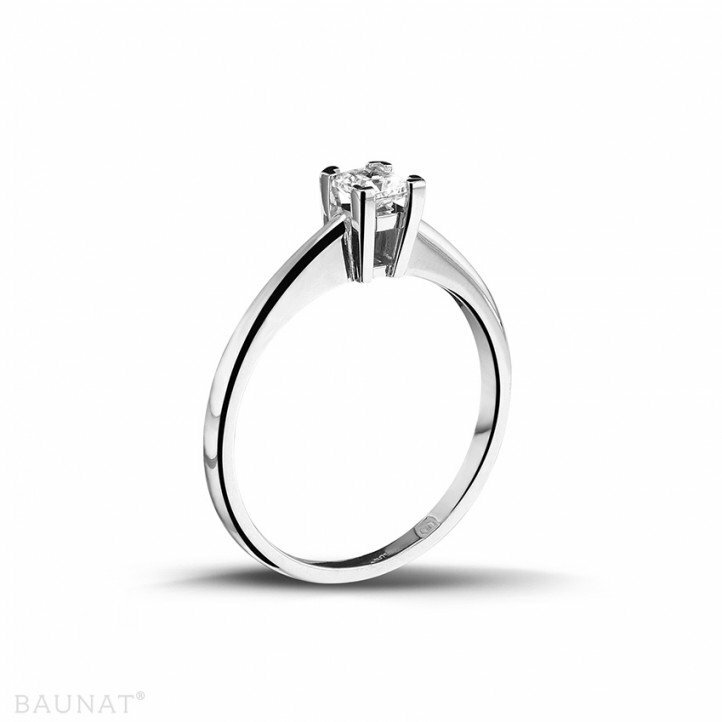 I would say that there is only one address for diamonds, quality/price, that’s "BAUNAT"
The website is very clear when it comes to options, and if necessary you can use a chat function to contact the professional staff, who give you expert advice. Although we ordered the jewellery during a period when the diamond industry is on holiday, they still managed to deliver it early, as I requested! It's been a pleasure to still have 'personal' contact with an internet supplier in this manner. 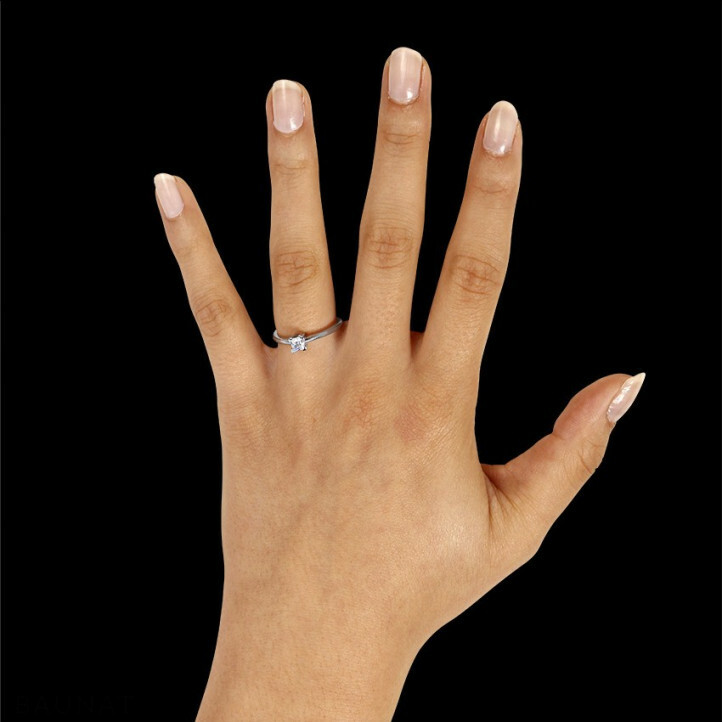 What are the 5 best engagement ring designs? BAUNAT has all five of these styles & more, you only have to browse the online catalogue and order. Do you have one of the 3 essential accessories for the businessman? 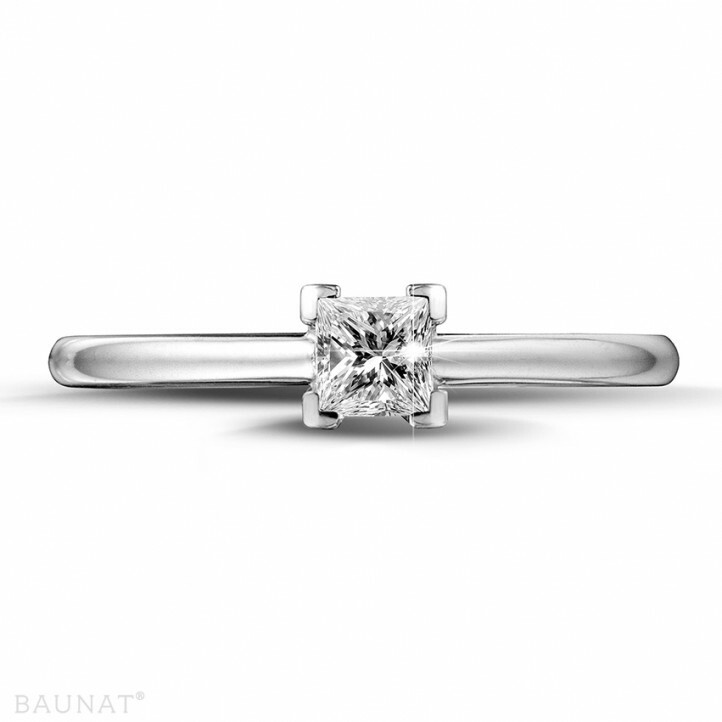 BAUNAT has a short but to the point elegant collection for men.